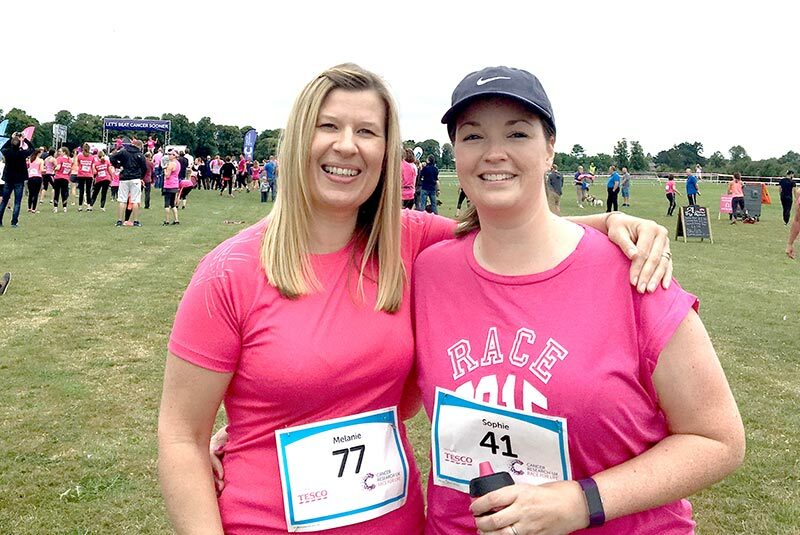 On Sunday 16th July our Commercial Co-ordinator, Sophie Tope, took part in the Cancer Research 10k Race for Life at Worcester Racecourse. 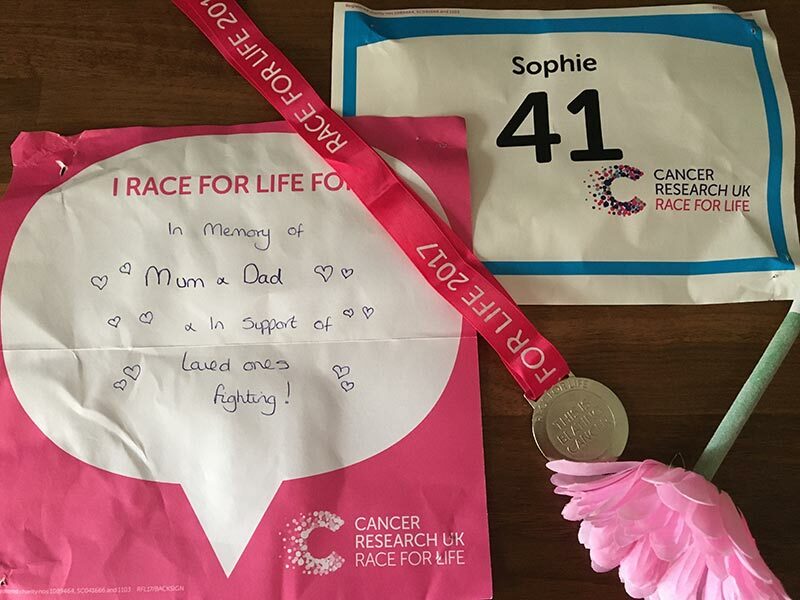 Sophie raised £713.76 for Cancer Research, a cause that is very close to her heart. 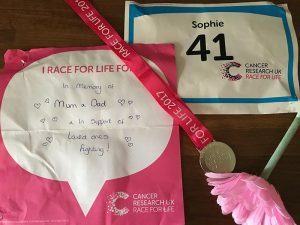 We are all very proud of Sophie, and best friend Mel, for completing the 10km course and for their fantastic fundraising efforts.